Let the savings begin! With Spring Break just around the corner maybe now is the time to grab a few deals and steals so your trip can be truly amazing. Whether you are staying here with us at Colonial Gardens B&B in the Burg, or any other hotel, you should not let a bargain get away from you. We love helping our guests to find dinning & entertainment options while they are here so why not share the wealth and offer local coupons and discounts. If we can help add “VALUE” to your stay, we will! There are several sources to choice from when you are looking to score, let’s start first with Groupon. Groupon is a great place to start because you can do it straight away for which ever city you’re going to be visiting very easily from your mobile device or desktop without first searching print publications in the area you plan to travel. 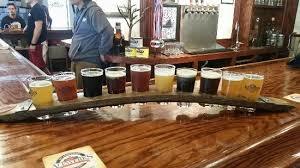 Williamsburgs own Alewerks Brewing Company is a offering up to 34% off on the Brewery Comedy Tour that lands at the Alewerks on Thursday and Friday nights from Thursday, Apr 25, 2019 thru Friday, May 24, 2019, apparently this is a 300 brewery tour across the country. 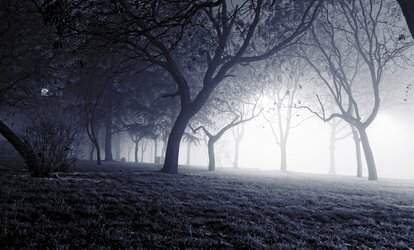 If history and scary stories are more your style then why not enjoy the up to 50% off on this 90-minute walking tour of the historic area of Williamsburg where you will hear and maybe even see some of the ghostly adventures of Williamsburg’s past by AxWild tours. So yes, you can go bowling anytime but for $19 for 2 people, 2 hours with shoes? That’s right almost 70% off for an afternoon of fun at an AMF Bowling Company. I saved the Pièce De Résistance for last! 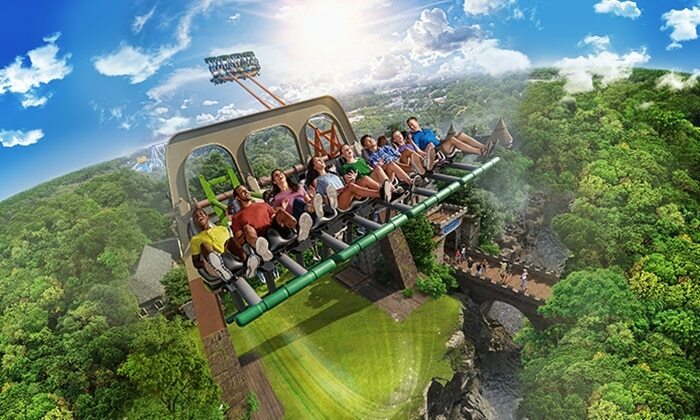 $49.99 for One-Day Admission to Busch Gardens Williamsburg for One, Valid March 23–June 30 ($84.99 Value) That 41% off and its not summer yet so two things come to mind on that, first its not too hot to enjoy being out side while this is valid and second the kids are not out of school yet so its not that crowded! Lets move on to dinner in the “Burg” even the best of the best offer a discount or two now and again and Opus 9 Steakhouse is not the least of which is not too stuffy to offer one. You can snag a 30% off when you present the coupon from the “Save 30 Store” and if your into seafood then Berrets also has 30% available in this store.